For those who haven’t followed Edgeless this summer, a lot of stuff has happened! It's about time to connect all the dots and get you up to date! 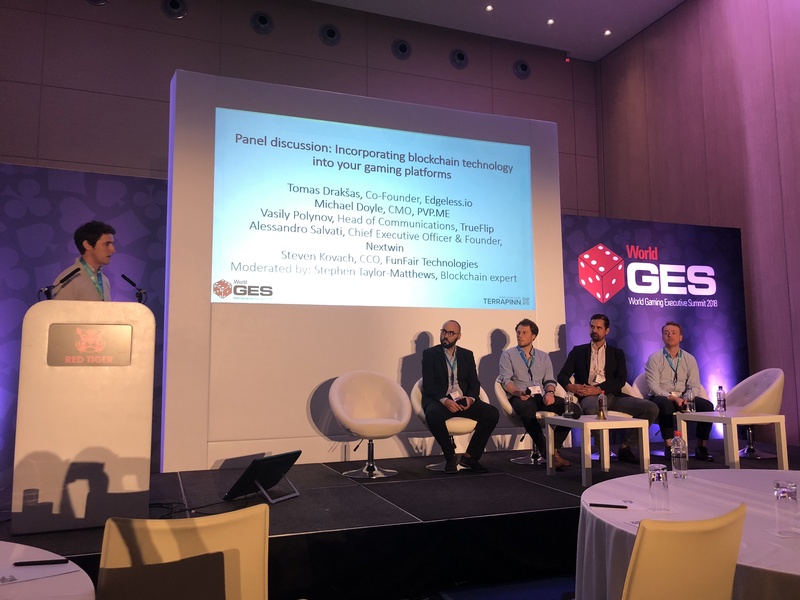 Edgeless is an active participant in the blockchain and gambling conferences not only because Tomas is usually invited to speak and share his knowledge, but also because conferences are the best place to connect with the industry’s major players and establish new, relevant contacts. Recently, Tomas was invited to speak at the Cyprus Gaming show conference in Cyprus, where he shared his insights about the current virtual economy merging with the real economy. Edgeless will share a video of this speech next week! Tomas has also participated in IGB Live, the conference that brings together all the leaders of the gambling industry, where he talked about “Building a blockchain infrastructure for gaming”. Finally, Edgeless has played an active role in WGES as well. Together with the people from TrueFlip and Funfair, they have discussed the incorporation of blockchain technology into our gaming platforms. Edgeless has done some huge updates to the platform lately! Edgeless has changed the user flow completely, updating the verification steps as well as the whole user journey on the platform. This will improve the sign up experience for new players. 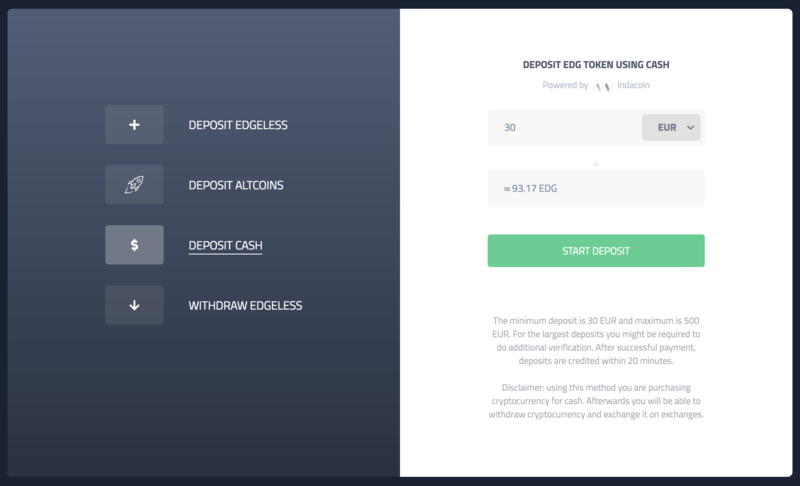 This was introduced alongside the new Edgeless design, which received a lot of positive feedback from the community and new users. Edgeless has never tried to be like the other casinos, so the clean and modern interface is the team’s priority and seems to be greatly appreciated by blockchain gamblers and users of the site. We should not forget the new game that launched recently as well - Baccarat! It’s a highly popular game in the Asian market and both the pre-testing and the launch have proven to be a great success for the platform. It has helped us achieve new record highs in wagered sums that now reach almost 2.5 million EDG per day! As the platform is growing and more and more users are joining every day, Edgeless has introduced two new ways of getting EDG faster. Firstly, Changelly was launched to the public, which allows users to buy EDG using a huge range of different altcoins directly on the Edgeless platform. And to make this even better, we have also introduced Indacoin! Now all you need to buy EDG and play is a VISA or MASTERCARD card! It has never been easier to start using and enjoying Edgeless! While obtaining EDG on the platform is now easier than ever before, we are still working with exchanges to get listed with new pairs. Recently, HitBTC have listed two new pairs of EDG/ETH and EDG/USDT on their exchange. Moreover, the well-known Airswap has also listed EDG as one of the first coins after their launch. And so have Radar Relay, who haven’t passed on their chance to have the Edgeless token on their exchange. Although there are only a few days left, you could still be in time to join the Edgeless bitcointalk campaign.To be in for a chance to share 1000 EDG among the winners, all you need to do is add an Edgeless signature to your account and comment on the bitcointalk forums! More info in here. Have you tried the Edgeless platform and enjoyed it? Great! Invite a friend to join and you will each get 10 EDG for free! More info in here. Edgeless has decided to adapt to the current situation of the industry and will introduce Crash! 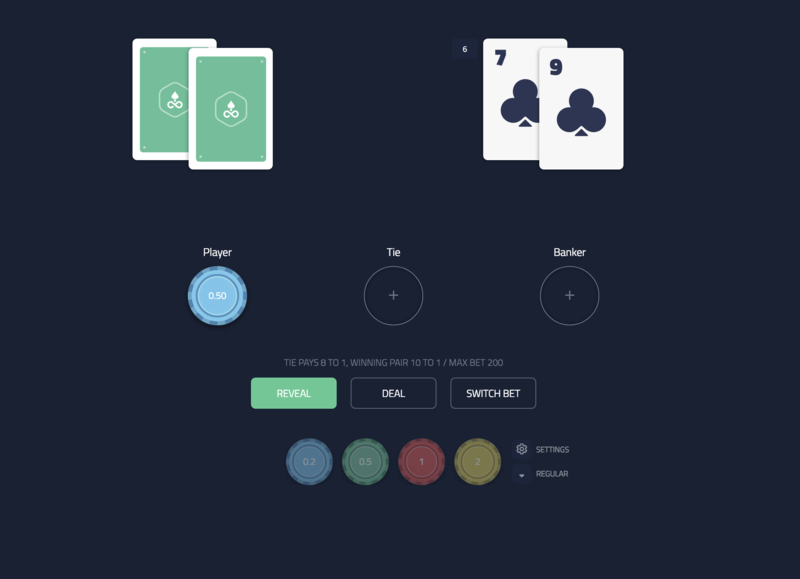 The first multiplayer game on the Edgeless platform! The team have already tested it themselves and darn it... the office was buzzing!